Intake info: Please meet Diesel! He came to us as a stray after the shelter who took him in contacted us. 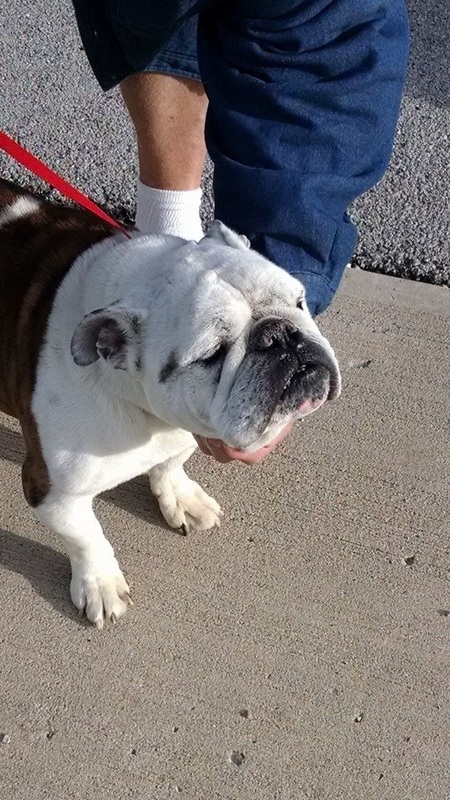 One of our volunteers happened to know the owners, and they did not want him back. 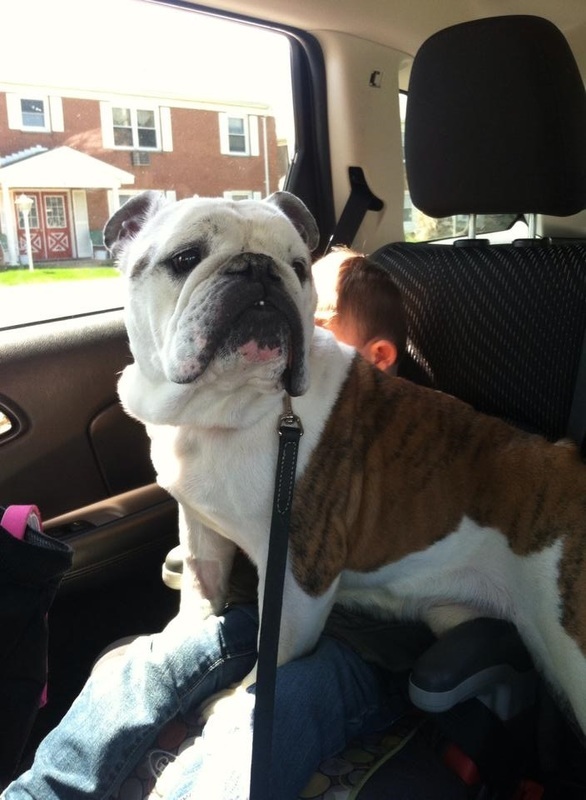 Diesel had an open wound on his back, and had some other medical needs that were addressed at our vet. 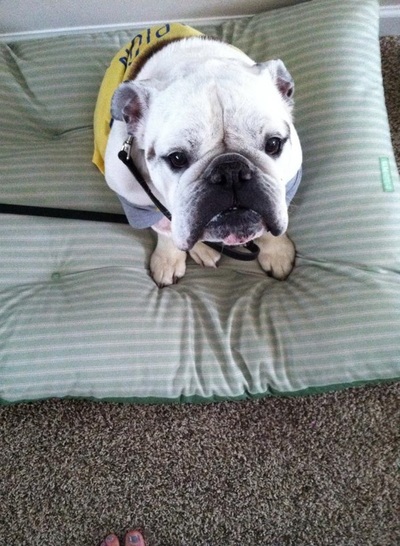 He is now in his foster home where they are getting to know him better. We will post updates as they become available.